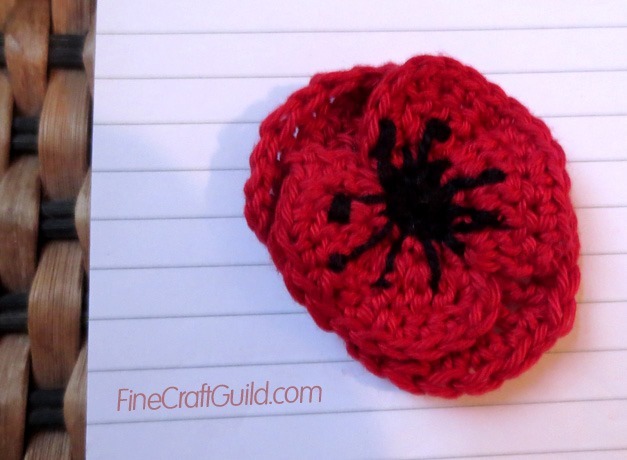 This Remembrance Day/Veterans day red poppy crochet pattern is a tribute to our forgotten heroes. I cherish my freedom, and freedom for all people. It’s a big thing for me. I love living fear-free. That’s why I designed this Poppy flower crochet pattern. Hopefully, you can all make several handful of them and raise some funds for those families who lost their hero in the war. Having grown up in Europe, war remnants are woven in the tapestry of society. Complete cities are rebuilt after the war, and new rules have occurred to avoid future catastrophe. Many of us can retell personal fortunate and unfortunate tell-tale veteran stories of (grand-)parents regarding war atrocities and the post-war famine. Given the circumstances, some were lucky, most were not. 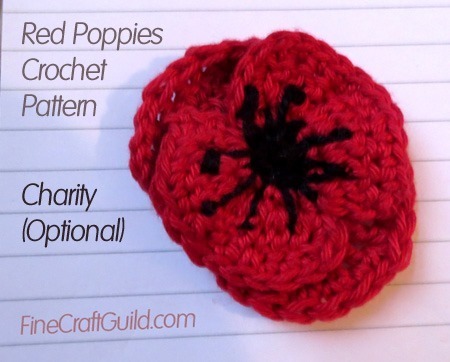 This pattern may be used to make poppies to raise funds for the Veterans in your community. For other charity, please write to me and tell me about your project first, i.e. obtain written permission. 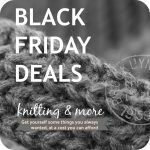 You can get your poppy crochet pattern here for just US$1.95. 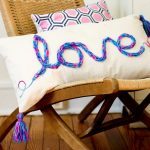 For other (free) crochet flower patterns, sign up for our newsletter (see top right of this page). 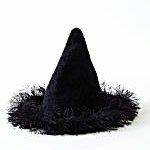 My other personal knitting patterns and crochet patterns.